Lithium is certainly the trade du jour, eclipsed only by precious metals year-to-date in terms of return. I think the lovers of “white oil”, as lithium is affectionately know, are well over their skis. A naked short is likely ill advised given the robust current fundamentals for lithium, but as a basis trade versus long copper, I like the current set up. Hear me out. Tesla has clearly been the “thumb on the scale” in the lithium hydroxide market. 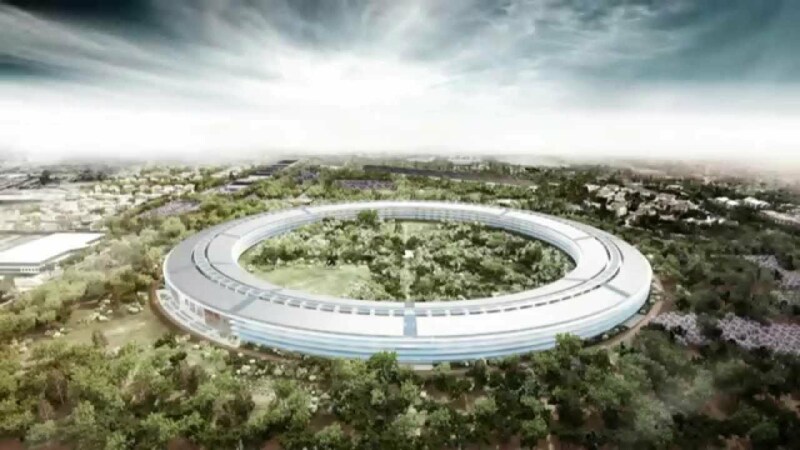 At full capacity, Goldman estimates Telsa’s gigafactory could draw a full 17% of global lithium supply. If they ever got to a production level of 500,000 cars per annum they could hog the majority. 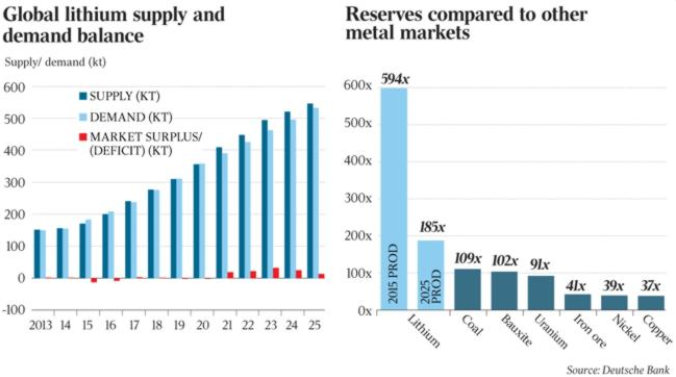 Current lithium (carbonate and hydroxide) production is estimated at 175,000 MT (metric tonnes) per annum, with production expected to grow to as much as 300,000 MT 4 years out. Prices spiked in 2015. 70% of world lithium production comes from only 3 countries; Bolivia is #1 with lithium mined from the southern region of the country, bordering Chile and Argentina, the #2 & #3 producers. Traditional sourcing of lithium in South America is by extracting lithium-rich brine concentrate from beneath salt lakes. 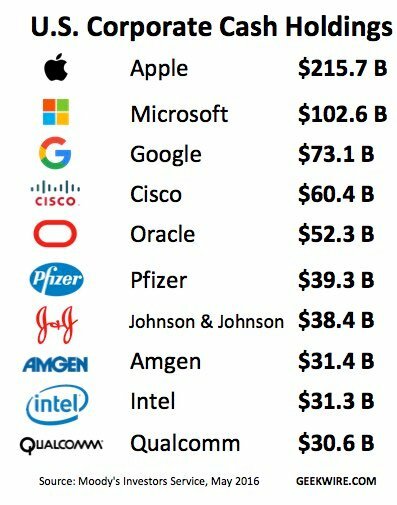 Eventual development of Afghanistan, the “Saudi Arabia of Lithium”, ($1tln + in mineral resources, including purported world leading, copious quantities of lithium) could certainly change the math over time, but commercial exploitation of the resource is a ways off yet (how about never). 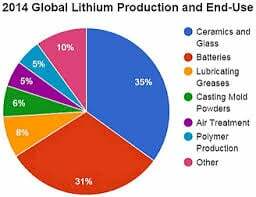 Others countries producing lithium include Canada, China, Australia, Brazil & Serbia. In Australia, the mining and processing of spodumene, a hard rock lithium bearing mineral, is typically a more expensive sourcing route than brine extraction. Albermarle Corp (ticker ALB) has a $7.4bln market cap. The largest lithium player you have likely never heard of. Business description: “Albemarle operates in several global specialty chemical businesses with oligopolistic market structures and premium margins. Historically, Albemarle produced bromine, polymer additives, catalysts and fine chemicals that generated $2.5 billion in 2014 sales. The recent acquisition of Rockwood added two leading businesses: lithium and derivatives as well as Chemetall surface treatment”. Nevada is the site of the 2017 slated Tesla/Panasonic gigafactory. Sumitomo Metal Mining supplies lithium nickel oxide to Panasonic who in turn makes the batteries for Telsa. 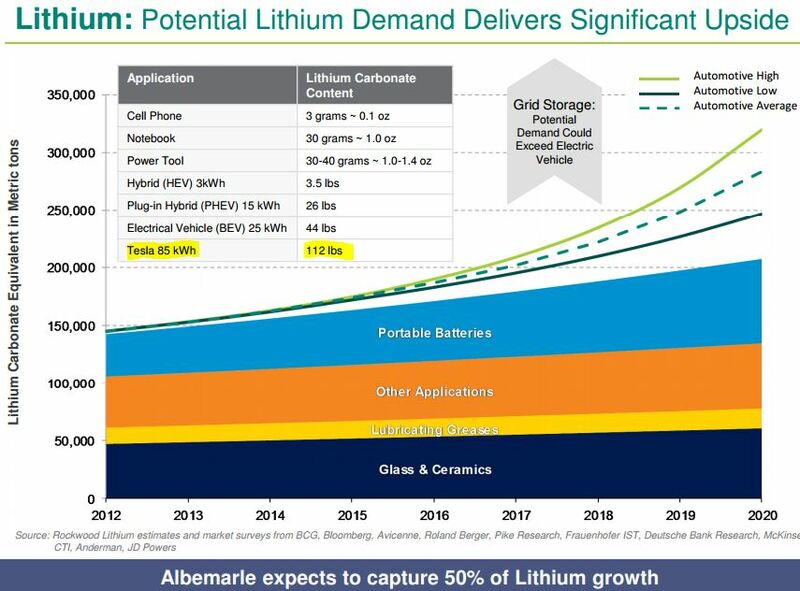 Despite the future prospects, lithium is currently in good supply (read oversupply), with Sumi able to supply 60% of the gigafactory’s projected lithium needs from existing capacity. Tesla has separately entered into a long term lithium supply contract with Bacanora Minerals Ltd. and Rare Earth Mines PLC forming Sonora Lithium Project Partners, with right to tracts of land in northern Mexico where they plan to extract lithium from mineral rich clay. Initial capacity is 35k MT which can be scaled to 50k MT. Market watchers have their doubts that Tesla has tethered themselves to the lithium A-team. 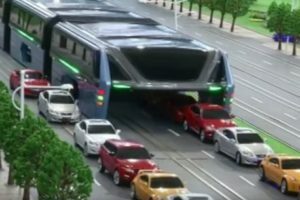 Time will tell, but it sounds like the chemical version of the Hyperloop to me. Lithium is not traded on any commodity or futures exchange. Lithium prices are set in an oligopolistic fashion based on supply and demand factors. Price estimates are difficult to come but, but it appears that $6,000 MT is a floor for battery grade lithium and some expect annual price increases to be 20% through 2017. Reported prices in China for lithium, typically the highest priced in the world, are over $8,000 MT. Electric vehicles account for less than 10% of lithium demand at present, but this is expected to grow to over 30% by 2020 at current adoption rates. Carbonate-hydroxide conversion capacity will likely need to be expanded, with carbonate demand somewhat static versus bid hydroxide, especially in 2018 and beyond. EXODUS shows ALB to be currently OB (over bought), both on a technical and hybrid basis with a hybrid reading of 3.85 (versus a 3.74 threshold for OB status). SQM, Chemical Mining Co. of Chile Inc. has a market cap of 5.9bln in comparison, but is nowhere near as overbought. 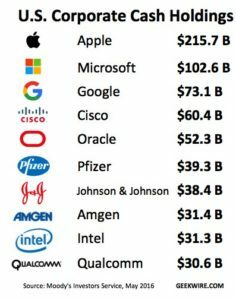 FMC Corp., ticker FMC has a $5.7bln market cap and has several key business lines, making it less of a lithium pure play. ETF options are available. LIT is the ticker for Global X Lithium ETF with a market cap of 32mm (small) and daily turnover of 36k shares (illiquid). LIT is up 40% ytd. The best short leg of the basis trade seems to be abundantly clear, ALB it is ($7bln + market cap and 1mm + avg. shares trades per day). Overbought and appearing ripe for a pull back. Copper is the 3rd most widely used industrial metal, used extensively in industries such as construction and industrial machinery manufacturing. Symbol Cu and atomic number 29. Copper has the 2nd most electrical conductivity of any element after pricey silver. Upwards of 70% of the material in a lithium-ion battery is copper. That is 260lbs. of copper per Tesla 85 kWh (112 lbs. 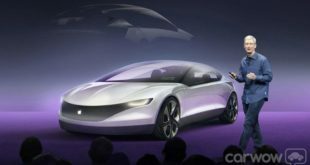 of lithium) battery alone, and does not include the copper required for the copper-induction engine. Note: picture is of Chile’s Escondida copper mine, the world’s largest. BHP, the 3rd largest copper producer owns 57.5% of the Escondida mine. Chile is the largest copper producer in the world and holds a full 20% of global reserves. Codelco (privately held) is the # 1 global producer. A full 50% of Chile’s exports are copper. Codelco lost $2.2bln in calendar 2015 after a profit of $3bln in 2014. China is in #2 spot as producer and garners 40% of world supply on the demand side (versus their 20% world population weighting). Peru is in #3 spot in terms of supply, followed by the USA in #4 position. 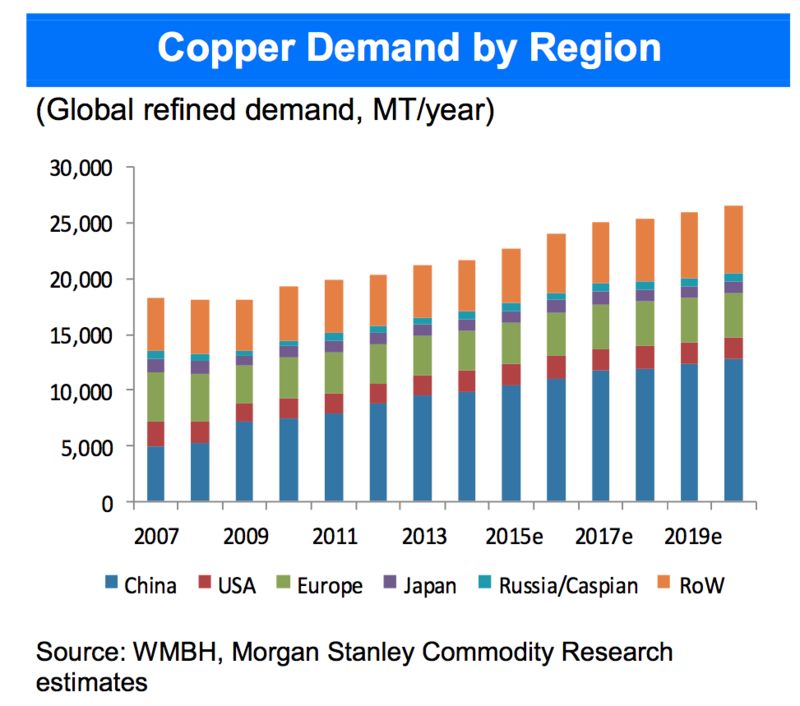 Global copper production stand at 18k MT per year with a growth rate of 575k tonnes (3.2%) per year. John Mendelson first identified copper as the bellwether of global economic activity, Dr. Copper, the metal with a Phd. in economics. 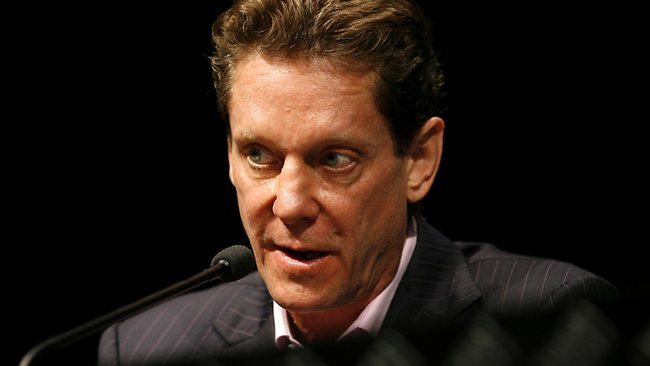 The very much living, modern day Dr. Copper is arguably billionaire Robert Friedland, Ivanhoe Mines Executive Chairman (IVN.TO). Mr. Friedland is the Steph Curry of the mining world, having hit 3 pointers around the globe for thirty-five years in geography as diverse as Canada (Voisey Bay, Newfoundland – Nickel), and China (Oyu Tolgoi, Turquiose Hill, Mongolia – copper/gold/silver) with Africa being the current focus (Platreef, South Africa – nickel, copper, gold; Kamoa, DR Congo – copper; Kipushi, DR Congo – copper & zinc). A mining rock star, and in his mid 60’s Friedland shows no signs of slowing down. Note: Robert Friedland (pictured) is a USA/Canada dual citizen and currently resides in Singapore, Republic of Singapore. Copper is trading at $5025 per metric tonne currently ($2.28/lb.). Unlike lithium, there are very active futures exchanges for “financial” copper. Copper trades on the Shanghai Futures Exchange (SHFE), COMEX and the LSE (owned by the HKE). SHFE volumes are beginning to dominate (larger than other exchanges combined). 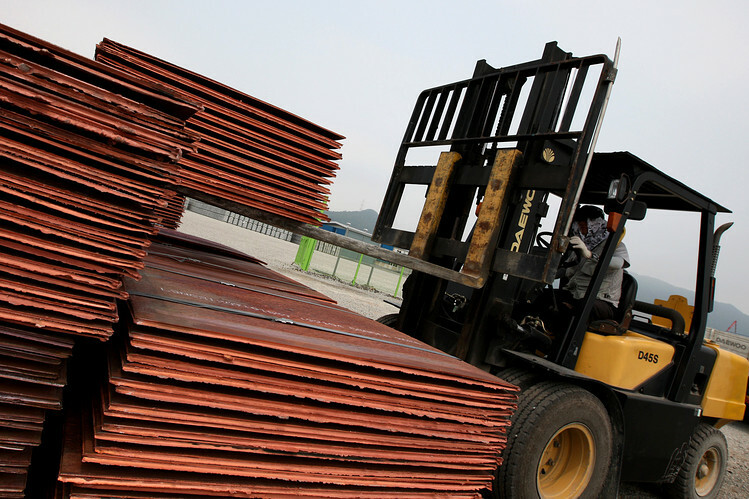 China’s is the world’s largest consumer of industrial metals and is said to have a $2bln stockpile of copper at present. Banks have tightened their procedures for lending against metals as collateral on the heels of the Qindao port scandal of 2014. The mess is still be untangled, but losses will clearly top $1bln related to the fraud where metal feedstock was re-hypothecated numerous times (like a home mortgage with 400%+ LTV). 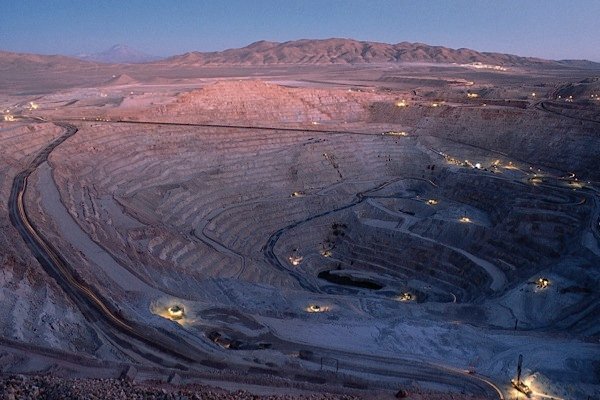 The three biggest listed copper producers after non-listed #1 Codelco are Freeport McMoRan Inc. (FCX), Glencore Plc (GLEN.L) and BHP Billiton Limited (BHP). For the long side of the proposed basis trade, I would vet FCX, which while not oversold, stands at 2.82 hybrid on Exodus (2.44 being the threshold for OS). Glencore is relatively new to the producer side of the equation and between the other two candidates I would favour FCX for the long side of the basis trade (Better Exodus scores and exposure to precious metals). As with lithium, ETF copper offerings are thin with JJC, iPath Bloomberg Copper Sub TR ETN offering one alternative. GNR SPDR S&P Global Natural Resources ETF is another. Note: Recent long in Ivanhoe Mines Ltd., (IVN.TO) from C$0.60 to C$0.91. No current position in other securities mentioned.